One of the hot trends in video over the last few years has been hyperlapses. In this post, I’ll discuss the best cameras for hyperlapses as of November 2018. Here is a video that summarizes the key points from this article. What is a hyperlapse? What is the difference between a hyperlapse and a time lapse? How do you create a hyperlapse? The traditional way of creating a hyperlapse was to put a camera on a tripod, take a photo, and keep moving the tripod around as you take photos. The photos would then be combined into a video. With stabilization software or a gimbal, you don’t need to set the tripod down and instead you can shoot in interval mode as you carry the tripod around. 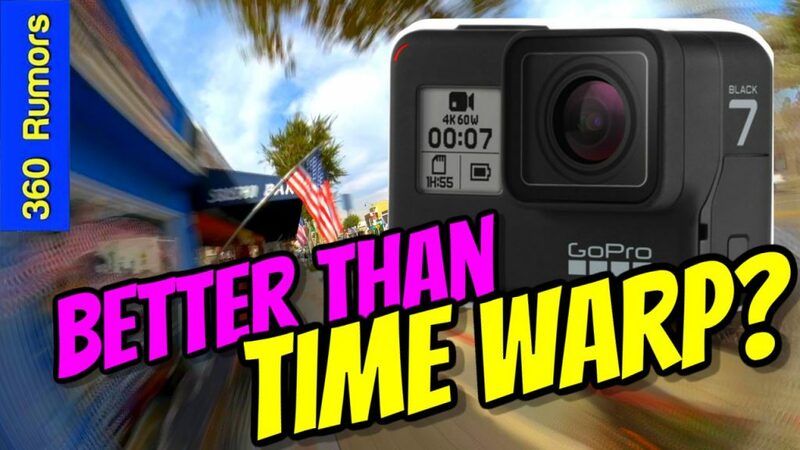 But now, there are cameras with such excellent stabilization that they can be used to capture hyperlapses even without a gimbal — the most recognizable example of which is the GoPro Hero 7 Black, which added a hyperlapse feature they called Time Warp. What are the best cameras for a hyperlapse? If you want to shoot a hyperlapse without a gimbal, then the most important criterion is stabilization. A camera with perfect stabilization would be as stable as a tripod, which as you recall, is how hyperlapses were first shot. As amazing as the Hero 7 Black is for hyperlapses, it is actually not the best camera for hyperlapses because the exact same characteristics that make the Hero 7 Black an amazing camera for hyperlapses are even more true for a class of cameras called 3PV cameras (third person view cameras), i.e., stabilized 360 cameras. While the Hero 7 Black has excellent stabilization, its stabilization pales in comparison to the stabilization of 3PV cameras. And it is true that Hero 7 Black makes it easy to shoot new hyperlapse angles, but a 3PV camera can capture angles that are difficult if not impossible on a hyperlapse with a Hero 7 or other traditional non-360 camera. Which are the best 3PV 360 cameras for hyperlapses? The best camera for hyperlapses as of November 2018 is Insta360 One X ($399, reviewed here). It has amazing detail, incredible stabilization, and has a built-in function in its app for creating hyperlapses. In addition, it has motion blur and a speed ramping effect called Time Shift (speed ramping means being changing the video speed, such as from fast to slow to fast again). 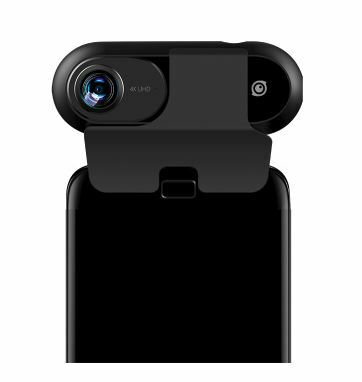 Rylo ($499, reviewed here) was the first 360 camera to add a hyperlapse function to its app. 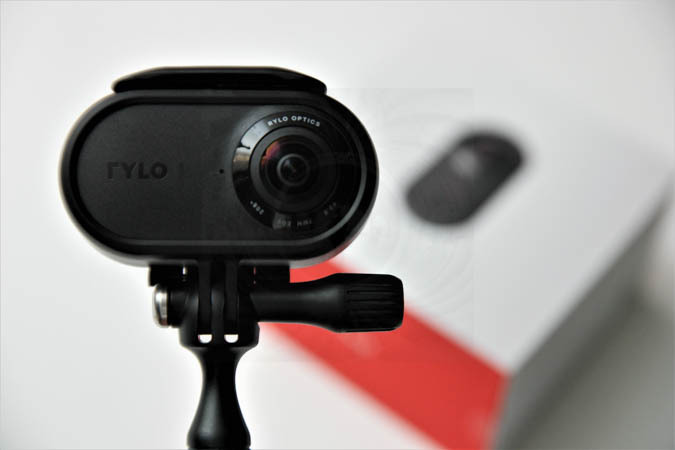 There was a recent firmware upgrade that increased its video resolution to 5.8K, making it the third most detailed 360 camera for 360 video after the GoPro Fusion and Insta360 One X. Rylo has a hyperlapse function and also was the first to have a motion blur feature. It also has the best object tracking among the cameras I’ve tried. However, it does not have speed ramping yet. Among 360 cameras with amazing stabilization, the Insta360 One ($299, reviewed here) is the most affordable and also happens to have a built-in hyperlapse function (which Insta360 added after Rylo’s launch). 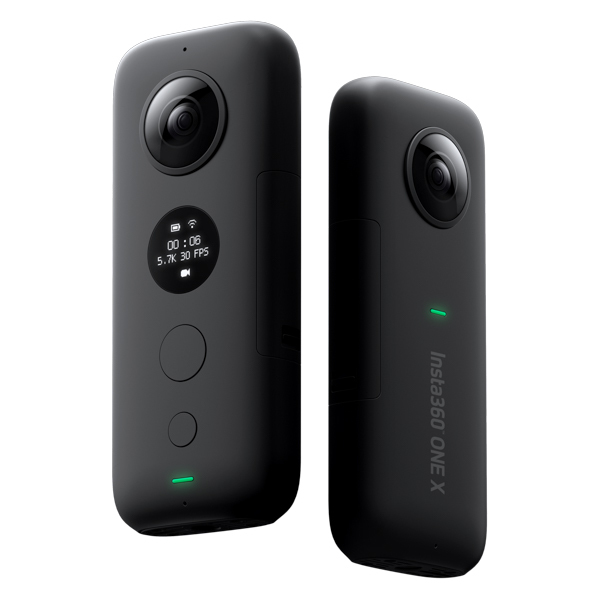 As with the One X, the One can create hyperlapses up to 64X speed. However, it does not have motion blur or speed ramping. Its hyperlapses are also shakier than those of the Rylo or the One X. Nonetheless, the One stands out for being the most affordable hyperlapse camera in this group. In addition to the foregoing cameras, there are several 360 cameras that can shoot time lapses (e.g. GoPro Fusion, Garmin Virb 360, Xiaomi Mi Sphere, Ricoh Theta V), but recall that a hyperlapse and time lapse are not the same thing. If you take a time lapse and walk around with the camera, the video will appear very shaky, even with stabilization, because each shot is stabilized in isolation and not relative to the video as a whole. The exception is if you are shooting a time lapse from a moving car, which can appear smooth. Do you have other cameras that you love using for hyperlapses (360 or otherwise)? Let me know in the comments! Personally, I like the Rylo camera which is the best for the images. 360 camera basics: How to make your logo appear everywhere in a 360 video!